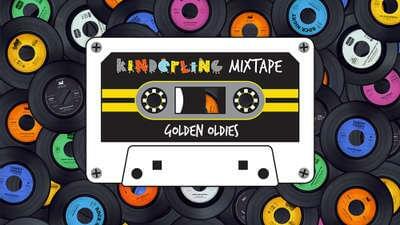 With Queen's Birthday long weekend comes extra time for dancing! 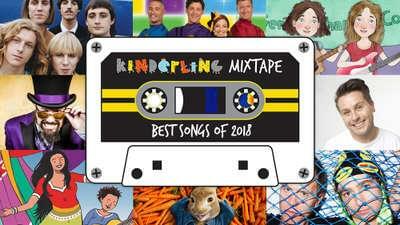 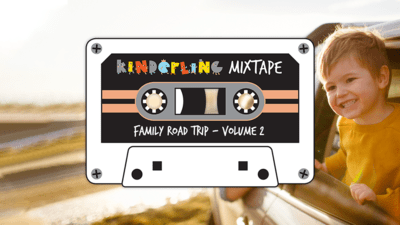 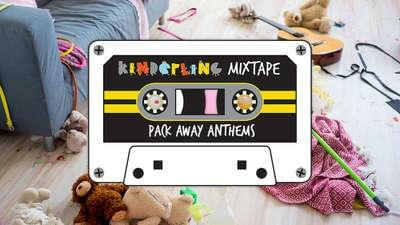 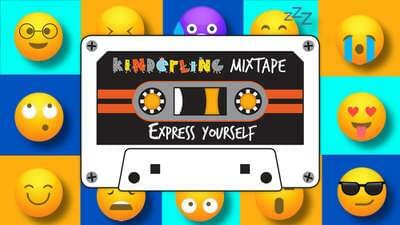 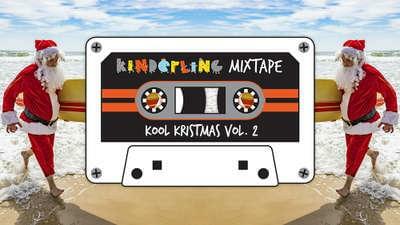 This mixtape has the best tunes for little court jesters to prance and dance around to. 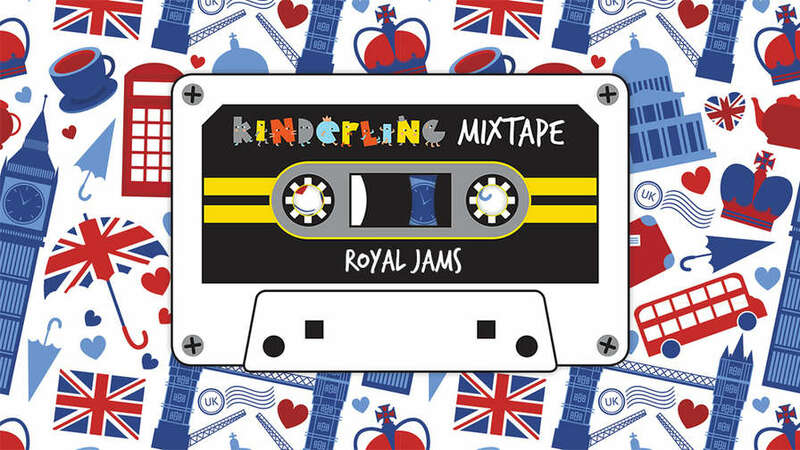 From pop music royalty to classic Queens, Princes and Princesses this mix covers it all for a moving and grooving family.